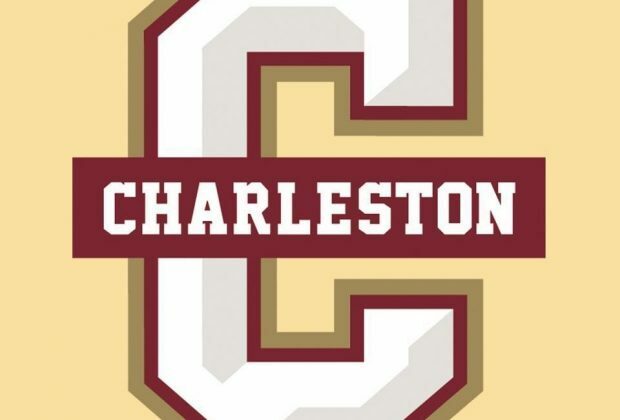 Chaz Davey (North Augusta, S.C.) drove in the go-ahead run with a single in the eighth, and Josh Price (Dillion, S.C.) tossed three shutout innings in relief to pace the College of Charleston baseball team to a 2-1 win over Furman on Saturday afternoon at Patriots Point. 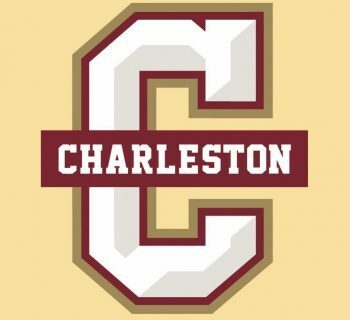 College of Charleston (12-6) plated two runs on seven hits to clinch its fourth series victory of the season, as the Cougars held Furman (5-11) to one run on six base knocks. The Cougars collected five leadoff hits and limited the Paladins to a 1-for-8 (.125) clip with runners in scoring position. Chris Graham (Brunswick, N.C.) continued his strong weekend with a 3-for-4 effort that included a pair of infield hits. Davey drove in both the Cougars' runs with a groundout in the first, and an RBI single in the eighth. Dupree Hart (Rock Hill, S.C.) and Luke Manzo (Marietta, Ga.) each scored for the Cougars. Blake Robinson (Florence, S.C.) pitched well enough to win, allowing one run on three hits and striking out five in five innings of work. Price worked the next three frames and collected his fourth win of the season, holding the Paladins scoreless and striking out two. Nathan Ocker (Middletown, Pa.) fanned two in a perfect ninth to record his fourth save of the season, and 18th of his career. John Michael Boswell went 2-for-4 with an RBI, as Anthony Fontana collected two hits as well. Rob Hughes lasted six innings for the Paladins, allowing his first earned run of the season, while striking out three and scattering five hits. Eric Taylor took the loss after surrendering one run on two hits in two innings of work. The Cougars and Paladins will meet in the series finale tomorrow afternoon at 1:00 p.m. at Patriots Point.